Insurance for business is critical. You’ve worked hard to build your business and you want to protect it. 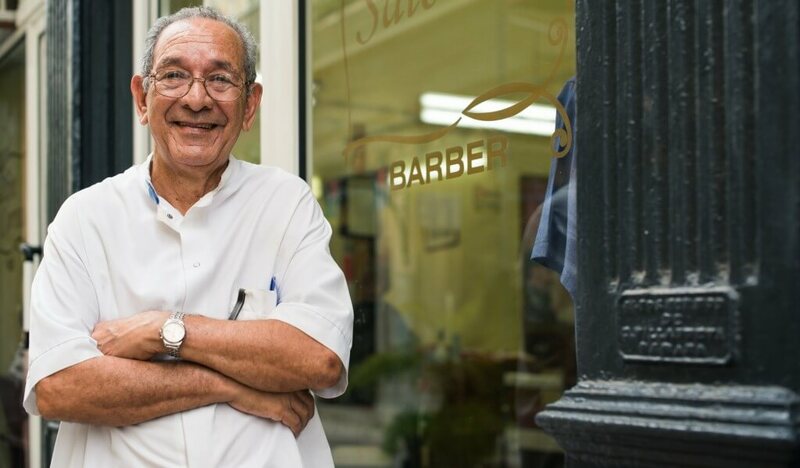 Whether you run a tiny enterprise out of your basement, or a large multi-national corporation, we provide insurance coverage for any conceivable risk your business might face. No matter how industrious you are, one disaster can wipe out all your profits and destroy your business. They key to making sure this never happens is to protect yourself with appropriate insurance for business. Since no two businesses are alike, we work closely with you to make sure we tailor business insurance policies to your particular needs. We’ll help you analyze your specific business risks and recommend the right coverage at the right price — coverage you can count on. In addition to the above, we can provide you with any business insurance policies you may need, such as commercial property insurance, home-based insurance for business, product liability insurance, personal injury insurance, data breach insurance, rental insurance, and personal umbrella insurance, and others. Your business is unique. Thanks to our flexible coverage options, we can tailor business insurance to your specific needs. Many of our coverages can be bundled into cost-effective packages, enabling us to offer highly competitive pricing. You deserve to work with highly professional insurance agents who have the backing of a reputable, experienced firm. That’s us. We’re here for you and look forward to taking care of all your insurance for business needs. Our friendly staff is here to assist you and answer any questions you have. Your security and satisfaction is our primary concern, and we promise to provide all the advice, guidance, and protection you need. Click here to request a quote for insurance for business.